A Superior Court Judge today approved a settlement of a class action lawsuit brought against the Department of Water & Power (DWP) and City of Los Angeles for illegally taxing ratepayers billions of dollars on their power bills and using it for city services, rejecting our objection. Under 2010’s voter-approved Prop 26, money raised from power rates that is not used to improve utility service is an illegal tax and to make it legal, the public has to vote on it. One major catch: the settlement doesn’t prevent the DWP and City from carrying on with the practice of quarter-billion-dollar annual transfers of ratepayer money to cover things like city fire services instead of improvements to the power grid and dismal utility customer service. 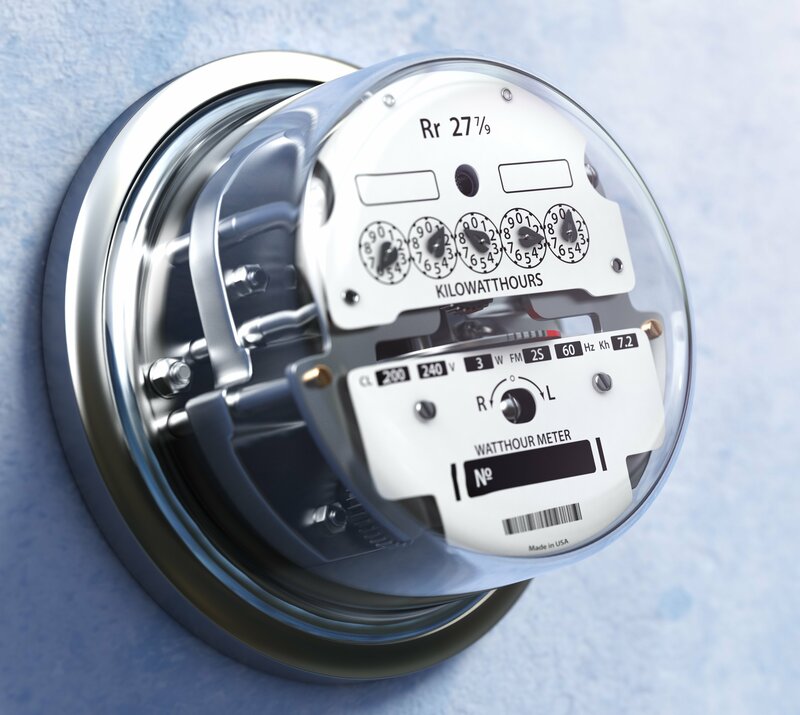 Ratepayers will get a credit of $52 million on their power bills and an alleged “savings” of $243 million over the next three years as the city limits the size of the transfers to 8%. Today's decision by the judge isn't the end of it, though. No one wanted to go to the trouble of getting the settlement right and preserving ratepayers' right to sue over such illegal taxes. So we stepped in. We pointed out that the Notice of settlement drawn up and approved by the City Attorney who is charged with protecting consumers failed to mention the single most important material fact ratepayers needed to know up front--a $242 million illegal tax transfer was made while they decided whether to opt out of the settlement. Agreeing to the settlement meant they gave up their right to challenge the $242 million transfer without knowing it was happening in the first place. That $242 million transfer, which should have been used for improvements to the power grid, effectively cancels out most of the settlement—and prevents them from suing to stop it. Lawyers are getting $15 million of that $52 million cash part of the settlement, just like lawyers and utility consultants are collecting at least $22 million in the settlement of the DWP’s billing software lawsuit where thousands of ratepayers were overcharged or mis-billed at least $67 million by a system the utility was internally warned was not ready for prime time. These hapless ratepayers will have no say on how much DWP pays them back because there is no independent third party to make those calls. As they say, when it comes to the DWP, lawyers get the dough and ratepayers get the shaft. Over the years, the DWP has collected a total of about $2 billion from power customers and channeled that 8% surcharge on their power bills to city coffers to snuff out its red ink—on top of a 10 percent utility tax on customer bills. Last year, the total between those surcharges came to a whopping $600 million or so, effectively doubling the utility tax. It’s these sorts of sneaky taxes imposed by local governments that culminated in a populist revolt and Prop 26. The Notice sent to ratepayers leaves open continued illegal transfers to the city based on opaquely-constructed sentences that say while an 8% surcharge will not be collected on the basis of the 2016 rate ordinance that runs through 2020, the DWP will “cap” a surcharge at 8% on the basis of the 2008 rate ordinance. In other words, it appears that the city will keep making illegal transfers, just collecting slightly less in power surcharges than the roughly quarter-billion dollars annually that it collects and transfers. The court turned a deaf ear to ratepayers today, both in its decision and its treatment of ratepayers. Aggrieved ratepayers took all the available seats in the room. They came to complain about DWP’s continued mis-billing for utility services. It seems everywhere you go, ratepayers show up to continue to complain about the DWP’s continued billing problems, even when a court hearing concerns only illegal tax transfers and billing problems were supposedly fixed in the wake of the software billing fiasco. Someone needs to protect ratepayers. If it isn’t the DWP and its so-called ratepayer advocate Fred Pickel, it isn’t the City Attorney whose website says he fights to protect consumers, and it isn’t the courts, then that leaves Consumer Watchdog. We will vigorously pursue justice, starting with considering taking action to preserve the ratepayers’ right to sue to stop an illegal $242 million transfer made in December from the DWP to the city. This story isn't over.